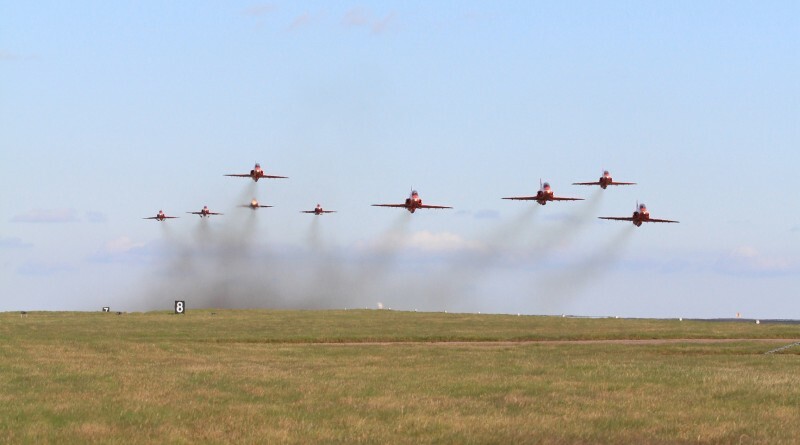 Red Arrows Formation Transit Routes are now available for the weekend. Please note that times on the Map & Route Document are in UTC/GMT so you will need to add 1 hour to all times without an “L” at the end. Please note that these routes can change without the NOTAMs being updated, this has already happened once this year and can catch people out, I will do my best to keep an eye out for changes and update this document if I find any but if you are going to see them on route please bear this in mind in your planning.